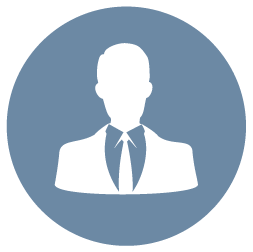 Professional Services practitioners have a unique communication challenge. By virtue of being in a “profession”, they are presumably following a standard of best practices in some cases adhering to a defined code of practices and ethical guidelines as set by an association governing board. But your professional services offering and point of view is different, right? You have a unique approach, relevant experience innovative assets and frameworks and contextualized best practices within a particular industry you serve, right? You do not want to be yet another legal firm or accounting firm or architectural firm added to the business directory, right? The Frame Visual Solutions can make you stand out. Your Process is Complex and Nuanced – Your buyer is a subject matter expert and is looking for a nuanced explanation of how exactly how their organization will benefit from your offerings. Time is Not Your Friend – You want to become the default firm of choice – they better get your value fast. 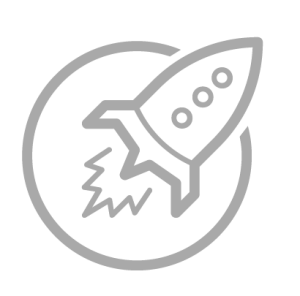 Marketing Automation is all the rage but with a host of complex software platforms, sophisticated workflows and lead nurturing systems – the whole point of the program can be lost on the potential buyer. 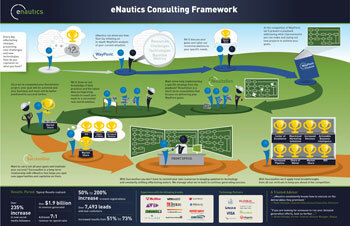 eNautics leveraged a lush pictogram to make their approach child-like simple to appreciate the value and ease of integration. 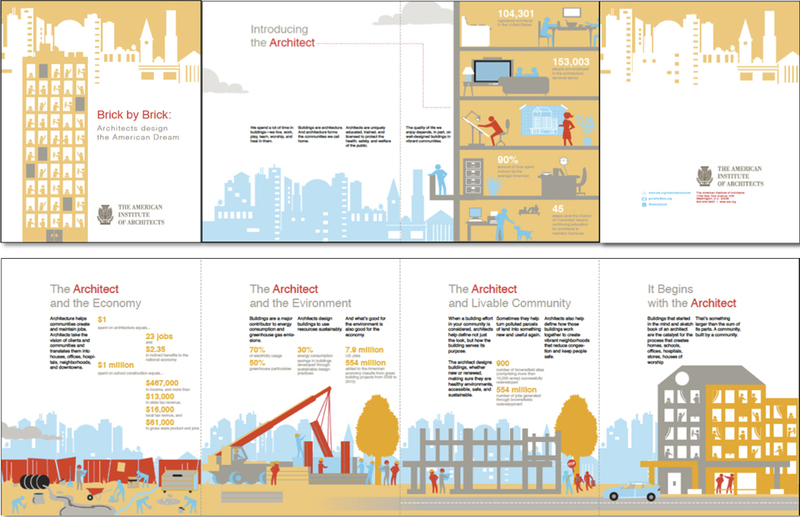 The American Institute of Architects wanted to showcase the levels of value that Architects delivery to the community to a large congress event. The challenge was to provide a large poster explanatory infographic but enable the congress members to walk away from the event with the foldout tucked under their arms. 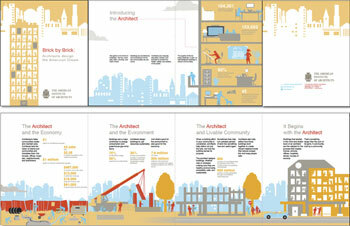 Frame Concepts cleverly weaved the explanatory infographic across the folds so it functioned on both levels. 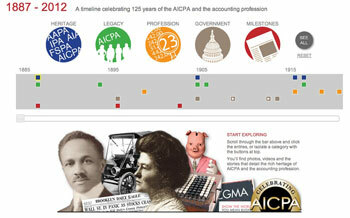 The rich and illustrious history of the CPA organization needed a visual home. Frame Concepts created both a desktop and tablet version that allowed its visitors to navigate a dynamic timeline to engage and interact with a multimedia tour of its compelling historic milestones.